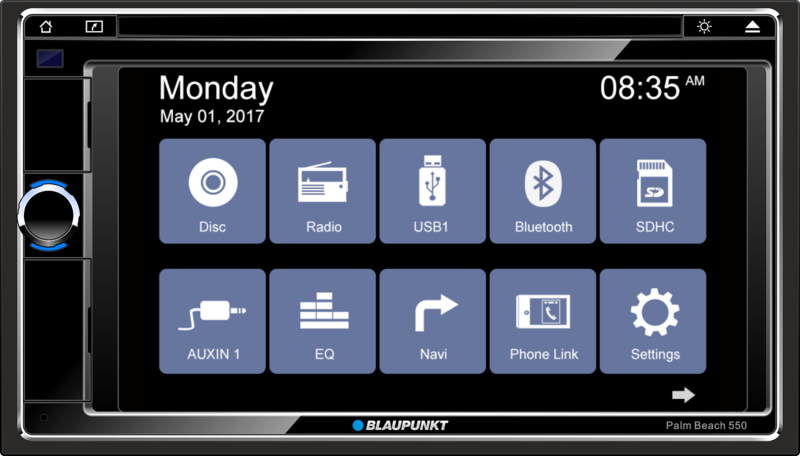 Blaupunkt India, pioneers in-car infotainment and sound, announced a festive sale on five head unit models. The offer commences from 10th October 2018 with a reduction in MRP that ranges from 15% - 50%. The models are Monte Carlo 750, Palm Beach 550, Las Palmas 550, San Marino 330 & Santa Fe 530. Monte Carlo 750, Palm Beach 550 & Las Palmas 550 are models from their premium top of the line Symphony Series. Pankaj Jagwani, Managing Director, Blaupunkt India said, "At Blaupunkt, we strive to offer specially curated offers keeping the best interest of our consumers in mind. This festive season we are celebrating the immense growth of Blaupunkt over the last year and this reduction has been possible due to our higher volumes and the GST benefits which are being passed on to the consumer”. I photographed a fundraising conference here recently. What a wonderful place for photos. I almost always hate being anywhere at 6am, but this breakfast event proved an exception. The event venues manger and his staff were extremely professional.